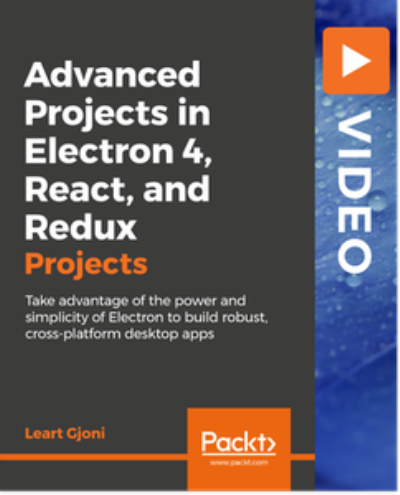 If you're a developer who has used the Electron framework to build a desktop app, this course will take you from where you currently are, on to being capable of applying the framework to build a series of robust applications. You'll learn how to skillfully chalk out great designs for your apps, that ensure practicality, reliability as well as usability for their users. Building 3 apps of increasing complexity throughout the course, you'll gain a strong knowledge of the ins and outs of Electron to be able to optimize, debug and make your apps highly responsive.